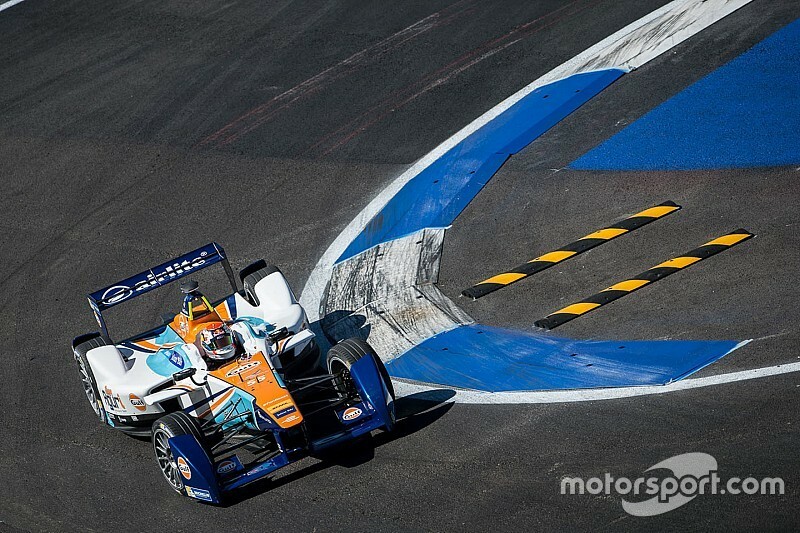 FIA Formula E Championship squad Team Aguri is in negotiations with Chinese Media Capital (CMC) for the company to buy into the team, Motorsport.com can reveal. The potential deal, if concluded before Paris this weekend, will see former Citroen WTCC driver and occasional F1 tester Ma Qinghua become the first Chinese born driver to compete in the series. Qinghua will replace current driver Salvador Duran, who Motorsport.com understands has flown from France back to Cancun, Mexico this week. 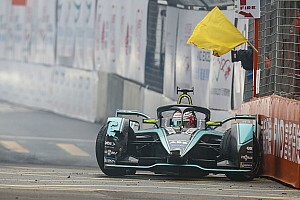 Shanghai-born Qinghua would join Antonio Felix da Costa in the team on the streets of Paris this weekend after being granted a Formula E licence on Monday. CMC invests in a company called SECA Worldwide which represents many well-known sports personalities and teams. Ma Quinghua is one of SECA’s clients and is personally managed by Julian Jakobi, the management guru who also looks after Sebastien Buemi and Jean-Eric Vergne. 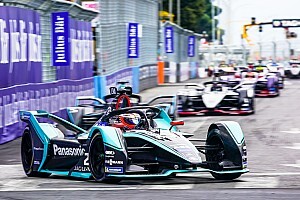 A leading source close to the negotiations, which are continuing today, told Motorsport.com that the deal was ‘advanced’ and that it will ‘open significant possibilities for the growth of Formula E in China and beyond,’ should it be completed. CMC is one of the world’s leading private equity and venture capital firms. It hit the motorsport headlines last autumn when it was reported that the company was in talks to raise £5.5bn for a takeover bid of Formula 1. 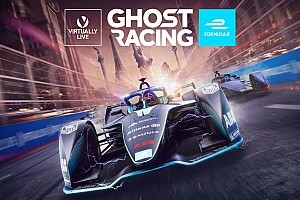 The Chinese company has its headquarters in Shanghai and is also part of the promotion of both the Beijing and Hong Kong races which are expected to start the third season of FIA Formula E this autumn. Team Aguri has gone through a turbulent last nine months which has seen several new investors arrive at the team. 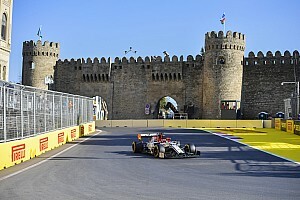 Monegasque property developer Marc Faggionato is one of the key stakeholders in Aguri. 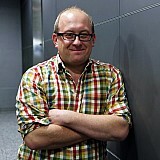 Other shareholders in the team are original founders Mark Preston and Aguri Suzuki. 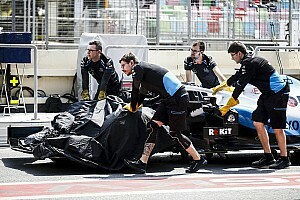 Two other parties are also known to Motorsport.com as having stakes in the team. All bar one of the key figures from the season one iteration of Team Aguri have departed the squad this season. Some of these now work at the NEXTEV squad alongside former Aguri Engineering Chief Gerry Hughes. The change in ownership at Team Aguri comes after an agreement to run a Renault powertrain in season three of the all-electric championship, which is believed to have been made late last month. Motorsport.com though has learned that the deal has not yet been completed. The initial plan for Nissan to brand aspects of the team for the 2016/17 season is ongoing, but is not expected to be concluded until July. Renault was one of the first automotive manufacturers to explore the Chinese market, setting up the Sanjiang-Renault partnership in the early 1990s. This became the Dongfeng-Renault alliance in 2013, and in February 2016 a massive manufacturing and production facility opened in Wuhan, where up to 150,000 vehicles will be produced per year. While there is no suggestion that Renault-Dongfeng would be part of the newly-structured Aguri set-up, it would be a major boost for any future marketing scope for a potential new alliance. Team Aguri is expected to confirm they are in talks with ‘an investment company’ and also that Aguri Suzuki will leave the team before the end of the season. A spokesperson for the team commented: “Aguri Suzuki played a fundamental role in the formation of the team and we would like to thank him for his continued support.